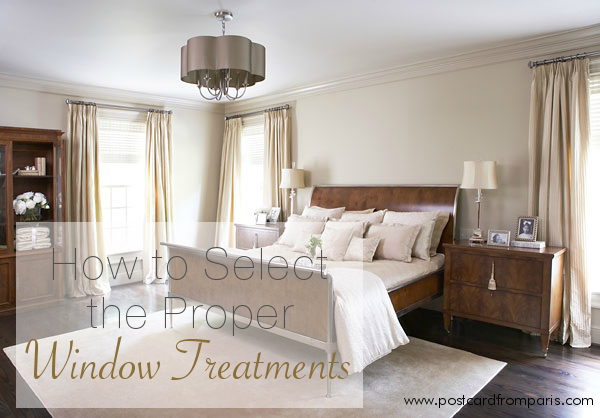 When decorating your home, there are thousands of styles of window treatments to consider. This can be a daunting task, so to help make your decision easier, we've pulled together some descriptions of different types of window treatments. 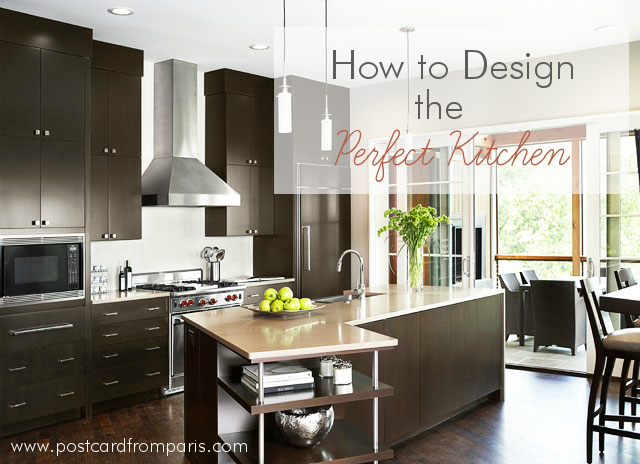 When it comes to designing a kitchen, there are many considerations: cabinetry, backsplashes, countertops, plumbing fixtures and lighting, not to mention appliances and layout. 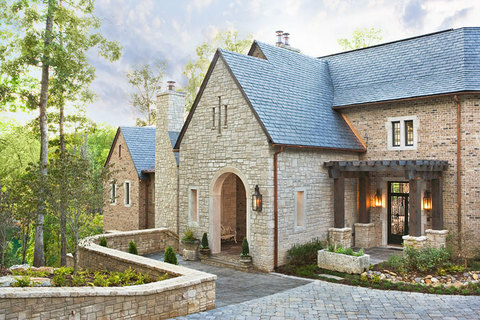 When it comes to creating a new home, there are many people involved on the overall team: homeowner, builder, landscape designer, contractors, and more. And then there are the architect and interior designer. These two roles typically take the lead in creating and executing the overall vision of the homeowner. But with both working on the vision, understanding how these two jobs are different can make creating your new home easier. In many areas, the cold days of winter have set in. The holiday decorations have come down, leaving some to feel like their homes are bare and empty. 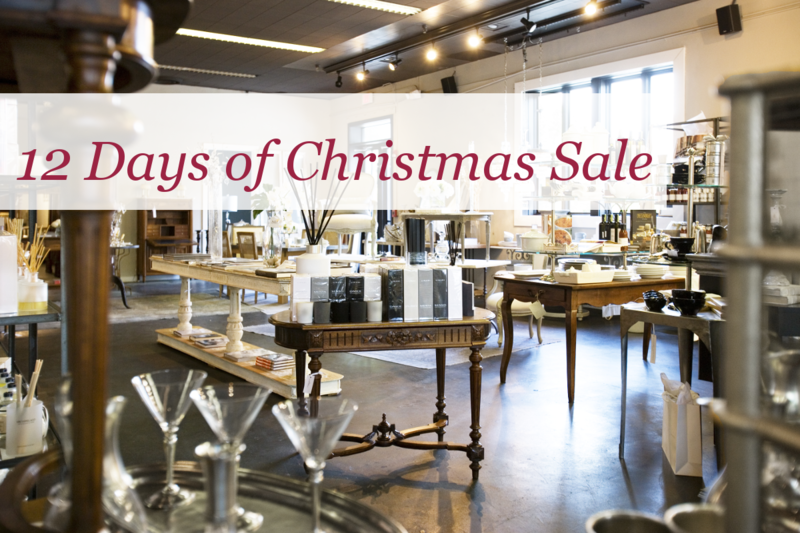 But your home doesn't need to feel as depressing as the upcoming dreary winter days. 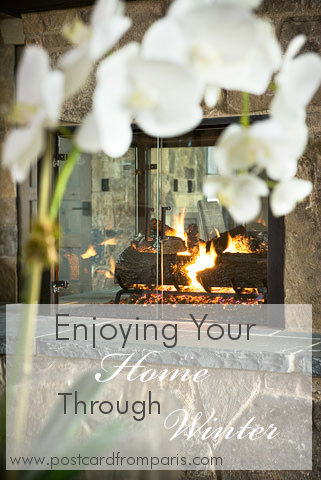 With the holidays over, there are still ways to embrace your home throughout the winter months. Wallpaper. The very word makes some people shudder. When you think of wallpaper, you probably visualize the dated floral look that was popular several decades ago. For others, wallpaper seems scary because it feels so permanent. So unlike paint that can easily be changed. But neither of these are set in stone when it comes to wallpaper. Wallpaper has come a long way over the last several years. Not only are there some gorgeous paper options out there now, but there are also a variety of ways to incorporate it into your home. Many of these options can be temporary. 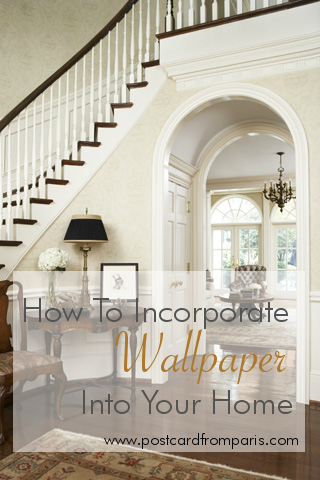 Today we'll share various ways you can incorporate wallpaper into your home along with some beautiful wallpaper inspiration. The holidays are a special time of year, filled with decorations, gift-giving, and time spent with friends and family. But it can also be a stressful time of year for some of us. 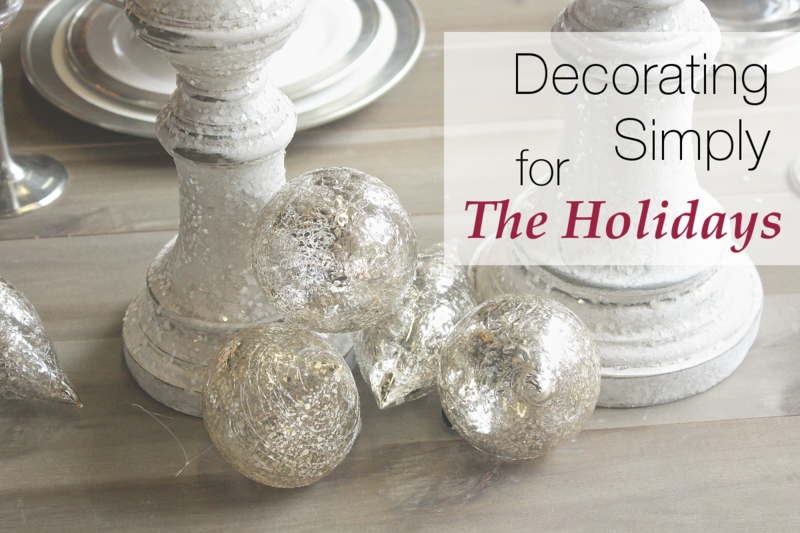 The pressure to get everything done, including your decorations, can sometimes be overwhelming. While you want to fill your home with holiday cheer, you may not have a lot of extra time and energy to go all out with your decorating. The good news is, you don't have to. Simple touches of holiday decor can be just as beautiful as a home filled to the brim with decorations and oftentimes even more so. 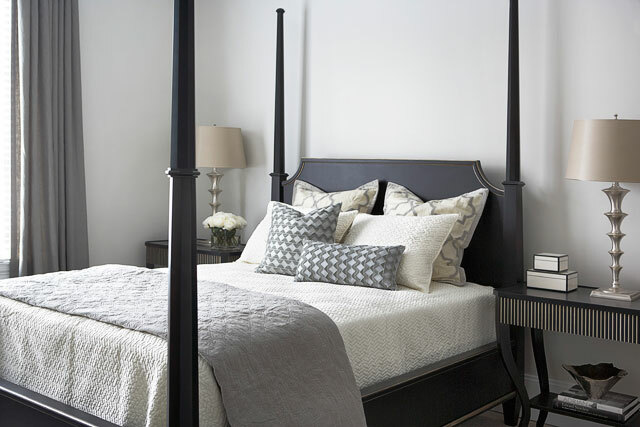 When trying to plan the layouts of your home, knowing what pieces of furniture you are talking about can make the process much easier. However, not everyone knows the difference between a wardrobe and an armoire. 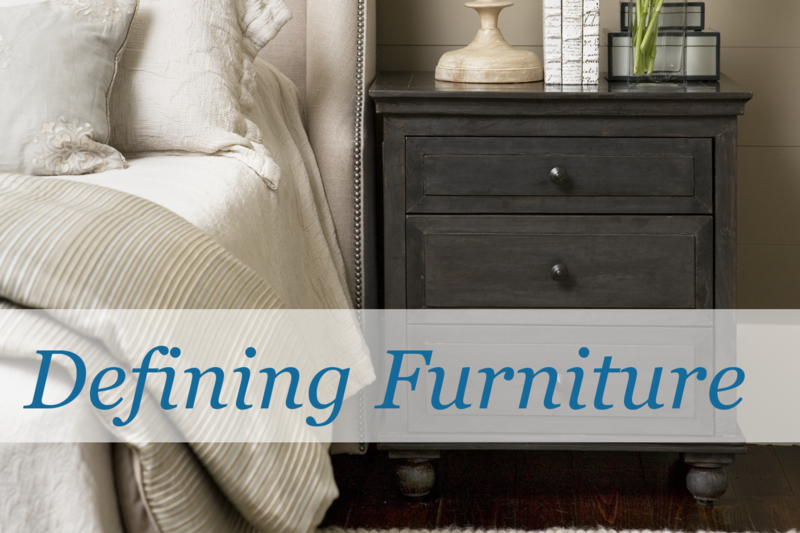 To make this easier, we've gathered some of the frequently confused terms so that next time you plan a room you can be a furniture expert. Thanksgiving is quickly approaching, so we thought we'd get you in the holiday mood by interviewing our designers about some of their Thanksgiving ideas. 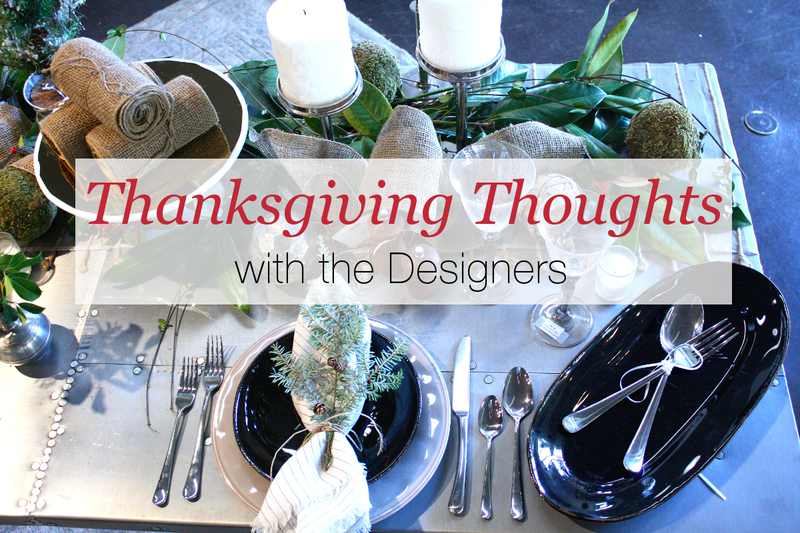 Check out their thoughts on Thanksgiving table settings, food, and dining rooms below to kick start your holiday planning.